Mobile games are now phenomenally popular and gaming apps are the number one category in Apple’s App Store by revenue, engagement, and availability. Games such a Pokémon Go and Clash Royale continue to dominate in the UK and US, and mobile games will generate $70 billion dollars in revenue by the end of 2018.. If your mobile game’s targeted towards international markets, localizing the website for each market will increase traffic and engagement. In addition to app store optimization, customer reviews allow you to monitor feedback for areas of development. For example, a user may report errors or other issues with functionality which would prompt you to develop an update for a bug fix. Appirater is a popular open-sourced plugin with features including; how many days or sessions until a prompt is shown, prompting after a particular event and a “remind me” functionality. Helpshift, a mobile customer service platform comes with its own app review plugin and can direct the user to a live chat window rather than the app store. This helps to minimize negative reviews by dealing with feedback directly with the user. If you have localized versions of your mobile game in markets such as China, your chosen open-source plugin should be configured to the Android operating system – China’s Android device penetration is 71.4% vs iOS at 27.1%. While you’re bound to host both positive and negative discussions, it’s a great opportunity for you to listen to users and also join in the conversation. This enables you to gain insights into your game’s popularity with your target audience and to detect opportunities to optimize the user experience alongside data from feedback forms. Starting a benchmarking project and analyzing competitor activity will allow you to set social media KPIs to monitor as social media engagement increases. This could lead to another channel to utilize in the future depending on your target audience and commercial success of your game. Like SEO for websites, App Store Optimization (ASO) is used in the same way get apps to the top of search results pages in app stores and developers are advised to optimize accordingly for better discoverability. Keywords play important roles in ASO, both in app titles and descriptions. This can be a challenge for mobile games developers when it comes to optimizing the title – if you’re developing an MMORPG mobile game, chances are, you’re not going to have MMORPG in the title. Other factors such as the number of downloads, ratings and reviews, also affect search results but these can be nurtured by over time by continuing to engage with users on social media, forums and using feedback to optimize game development. 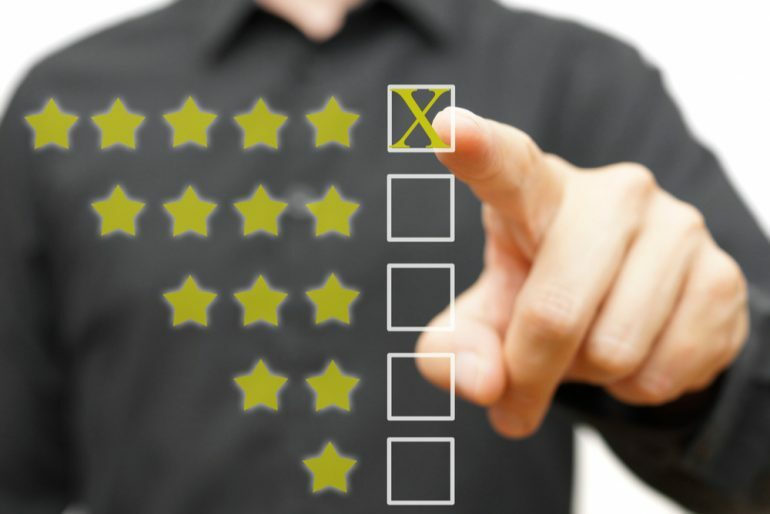 A happy user will ultimately want to leave a good review. Developers with localized versions of mobile games are encouraged to partner with local companies to gain the right insights into new audiences. Ultimately, a marketing plan is part of a larger, long-term strategy. Putting these practices into place, analyzing performance and making adjustments accordingly will enable you to reach more users and increase downloads.